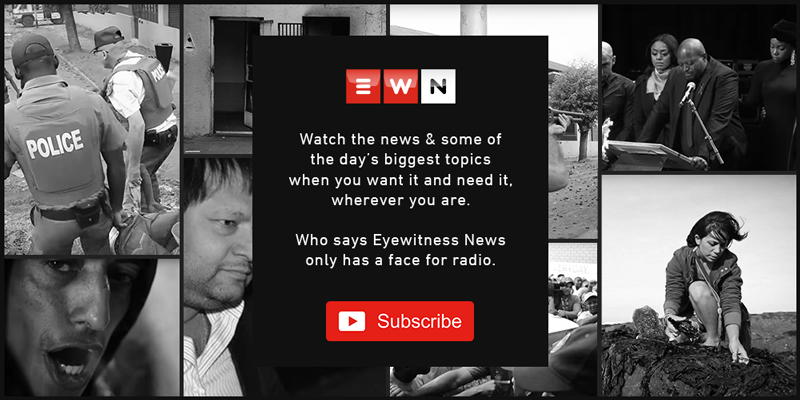 EWN’s Africa Correspondent Jean-Jacques Cornish reports on the day’s top African news. Reporters run for cover during clashes between Muslim Brotherhood supporters of Egypt's ousted president Mohammed Morsi last year. Picture: AFP. PRETORIA- Sudanese authorities have ordered the Red Cross to shut its operations in the country due to a technicality. The Sudan Humanitarian Aid Commission has accused the International Committee of the Red Cross (ICRC) in Sudan of doing activities outside of its mandate under international law. Statements from the ICRC do not give any insightful details on the reason behind the organisation's suspension. Over the next few days, the Sudanese Humanitarian Aid Commission will be in meetings with the foreign ministry and other government agencies before a decision is made regarding the future of the ICRC. The ICRC played a key role in providing health services, food aid, seeds, tools, hand pumps and other assistance to victims of the unrest in the region. Al Jazeera cameraman Mohamed Badr, who was arrested during July riots against ousted president Mohammed Morsi, has been acquitted. Badr was arrested along with 61 others who were also acquitted. Al Jazeera's lawyers say Badr does not have any other charges against him and he should be released soon. However, he can only be released in the event that the court makes the order.